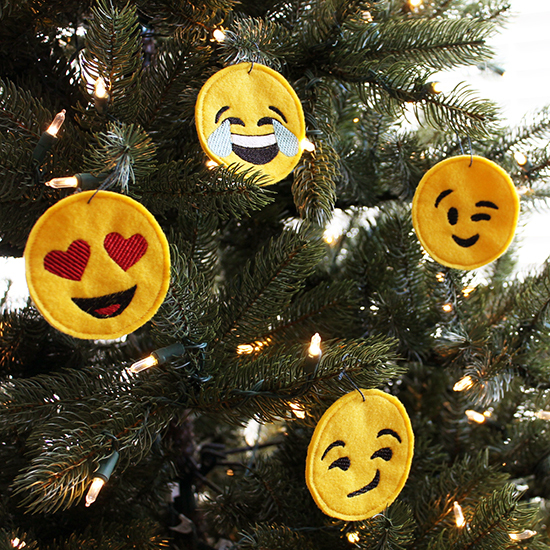 Today on the Sewing Party blog I share these super fun, and completely in the hoop, embroidery designs featuring my most used Emoji’s! This entry was posted in Embroidery, Sewing, The Sewing Party and tagged embroidery, emoji, felt, husqvarna viking, ornaments, the sewing party by jesseesuem. Bookmark the permalink.